Unfortunately, we no longer stock this product. 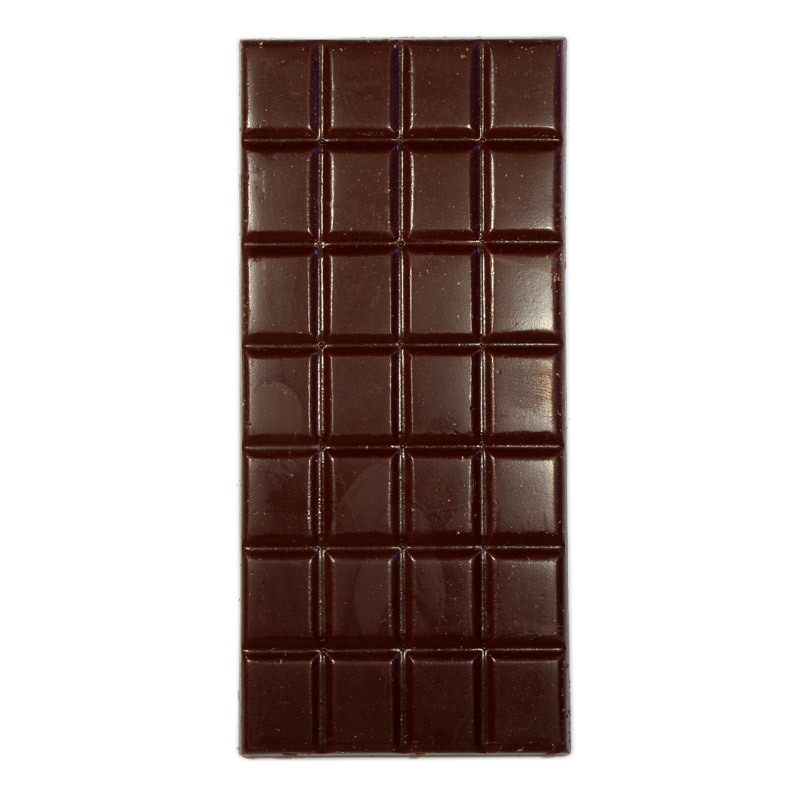 Please see below for four bars that we think you will enjoy. 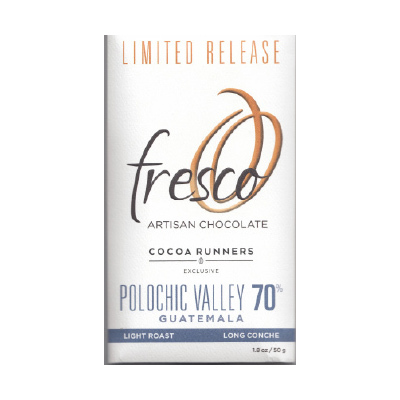 Brothers Rick and Michael Mast are pioneers of the American craft chocolate movement. 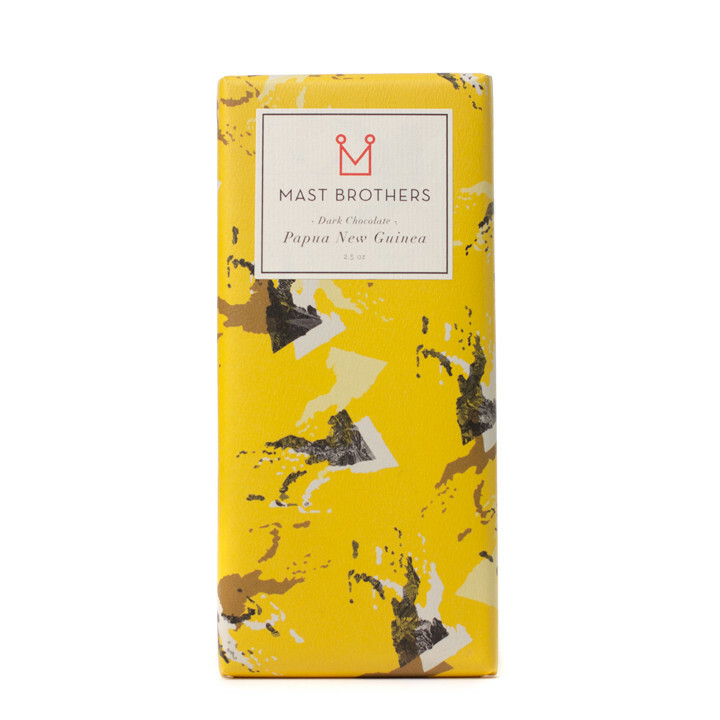 Producing their range of bean to bar chocolates by hand in their small factory in Brooklyn, Mast Brothers chocolate is known as much for its attractive ‘wallpaper’ style packing as its unique flavour and texture. 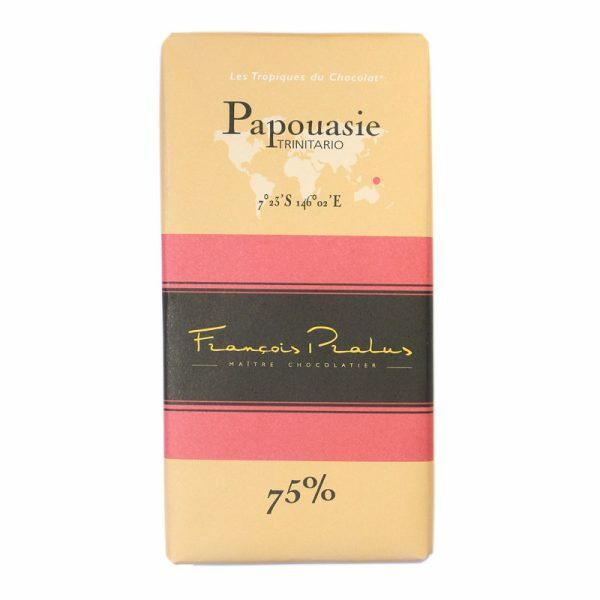 This bar is made from beans sourced in Papua New Guinea. 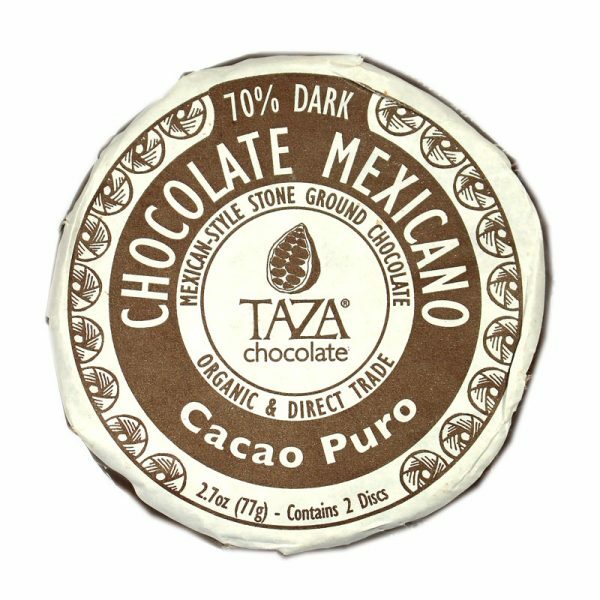 In most geographies cocoa beans are dried in the sun. However the rains in Papua New Guinea often make sun drying impractical, so the drying is hastened along by open fires. 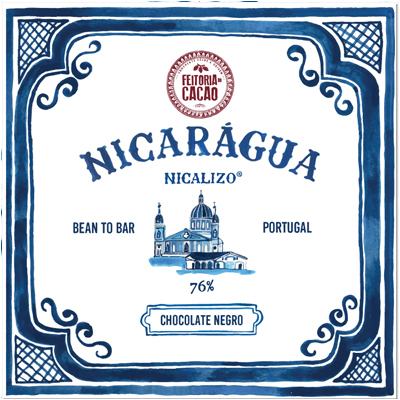 This lends a natural smokiness to the beans – and resulting bars. So if you are, for example, someone who likes barbecues and barbecue sauce this bar should be for you. You’ll also notice a slightly coarse texture, which is one of the brothers’ distinctive trademarks.